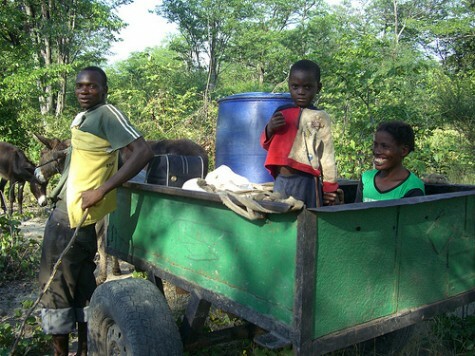 The Butterfly Tree works only in Zambia, one of the poorest countries in the world. Decimated by the HIV and AIDS pandemic and the constant fight against malaria, Zambia relies heavily on international aid. There are a number of global NGO’s providing immunisation, research, medical supplies and mosquito nets, unfortunately there is never enough to go round. The areas that seem to be neglected are the remote villages, so this is where The Butterfly Tree concentrates most of its work. Two thirds of Zambia’s population live on less than £1 a day and yet it is one of the most expensive countries in Southern Africa, with inflation rates soaring every year. From the onset we concluded that the only way to make a real difference was to concentrate in one area at a time, tackling poverty from all angles, in a holistic way. 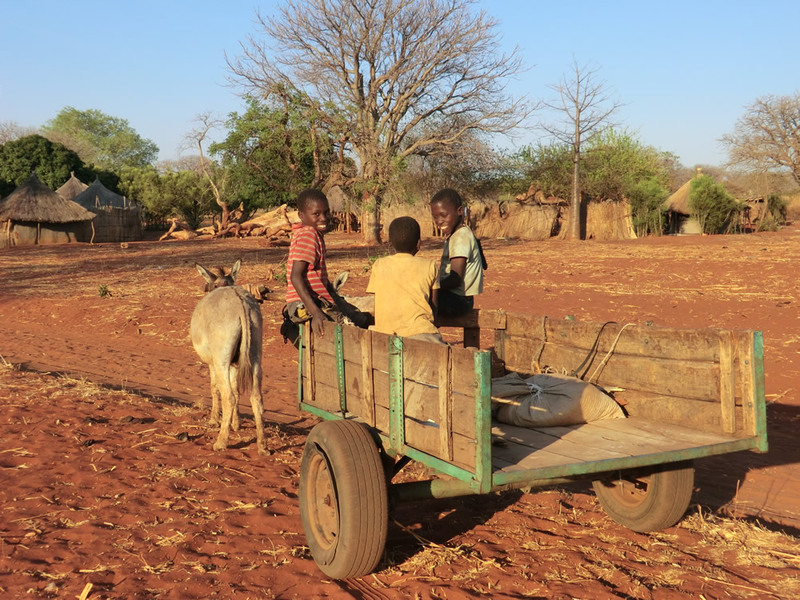 We are now working in five Chiefdoms within the Kazungula and Livingstone Districts of Southern Province, developing and improving water, sanitation, health and education facilities. A great deal of improvements can be seen with the addition of news schools and clinics, and access to safe, clean water. Once these communities have the essentials in place it is vital to introduce income-generating activities in order to create sustainability. One of our main aims is to help the fight against malaria. 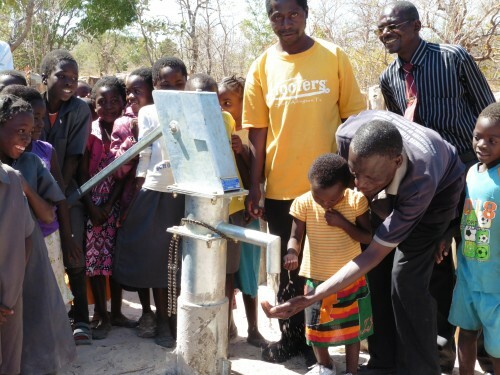 Safe water, health and education facilities are sadly lacking in these rural communities. 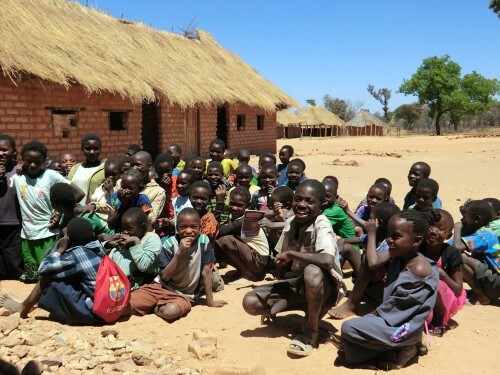 Since 2006 we have ‘spread our wings’ and initiated projects in five Chiefdoms,covering a distance of 300 kilometres from the town of Livingstone and our base at Mukuni Village, just seven kilometres from the Victoria Falls. Mukuni is in the Kazungula District of the Southern Province of Zambia close to the Victoria Falls. 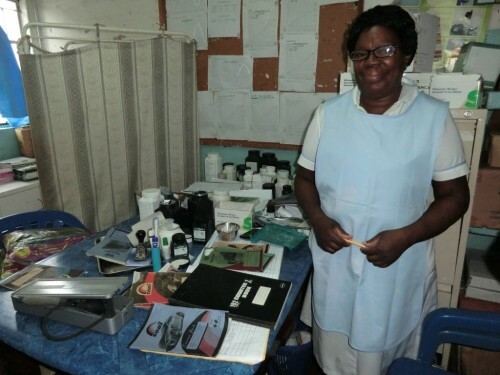 There are over one hundred villages, twelve schools and three clinics with a four health centres. The Butterfly Tree has expanded all of the schools, and in some cases built new ones. 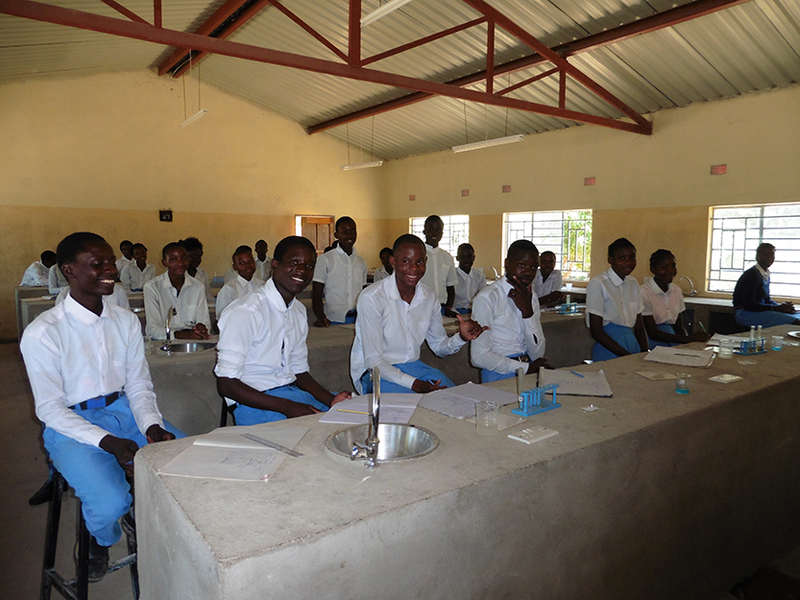 Our sponsor an orphan programme has enabled hundreds of children in the Chiefdom to be educated. The charity has an excellent relationship with the Chiefdom and works closely with the local Ministry of Education and District Health authorities. Each school has received substantial funding to improve their facilities and education standards. All the health centres receive support and entire new centre was built at Mahalulu in 2012. All of the funds raised go directly into our grass roots projects. 2012 saw our work expand to the Musokotwane Chiefdom with the building of two new schools at Matengu and Silelo, both opened in January 2012. In addition new schools were developed at Mandandi and Malima in the Mukuni Chiefdom, many of these children had never attended school. Reaching further out to these remote communities has enabled hundreds more vulnerable children to receive a sound education. We ensure that each school has safe, drinking water besides adequate classrooms, teacher’s houses and latrines. Twenty schools have now received boerholes, which has improved the health among school children and provides water for school gardens. Seeds are distributed to provide a sustainable feeding programme and some schools have income-generating projects, including shops and uniform-making. In 2012 we started working in a third Chiefdom at Sibbulo Village in the Sekute Chiefdom. 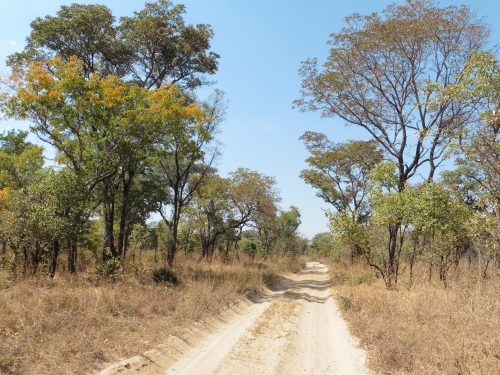 It lies some 120 kilometres from Livingstone and is inaccessible during the rainy season. 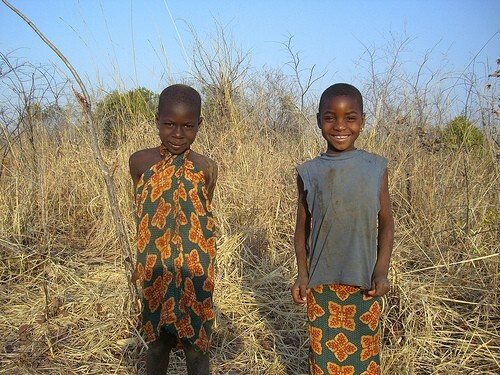 Many of the communities in this Chiefdom do not have access to safe clean water and basic health facilities. 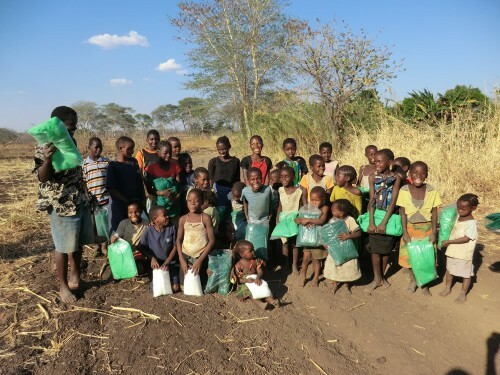 A borehole has also been installed for the school and mosquito nets have been distributed in Sibbulo and Mambova villages for malaria prevention. 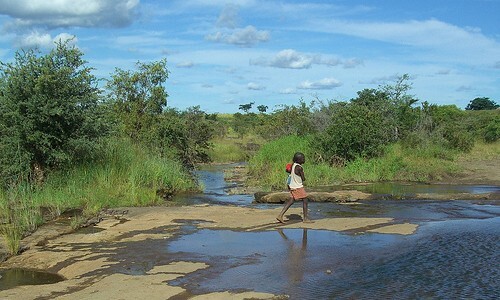 Mambova is near to the Zambezi River, a breeding ground for mosquito. We have also distributed over 2000 mosquito nets to the four clinics in this Chiefdom. In July 2013 we completed a women’s shelter at Mambova Health Centre for expectant mothers to stay, prior to giving birth and a Special Education unit at River View School, where we found 30 children who were unable to attend school due to having special needs. Moving into the Nyawe Chiefdom in we installed a borehole and latrines as well as a feeding programme at Muchimbale Community School, a teacher’s house was completed in March 2014. 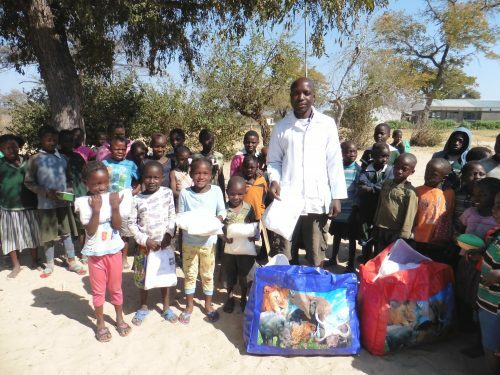 At Kauwe Village The Butterfly Tree installed a borehole at their school and provided hundreds of mosquito nets for malaria prevention at Kauwe Health Centre. 2014 – Reaching further into remote areas we are currently working in the Mukuni, Musokotwane and Nyawe Chiefdoms. 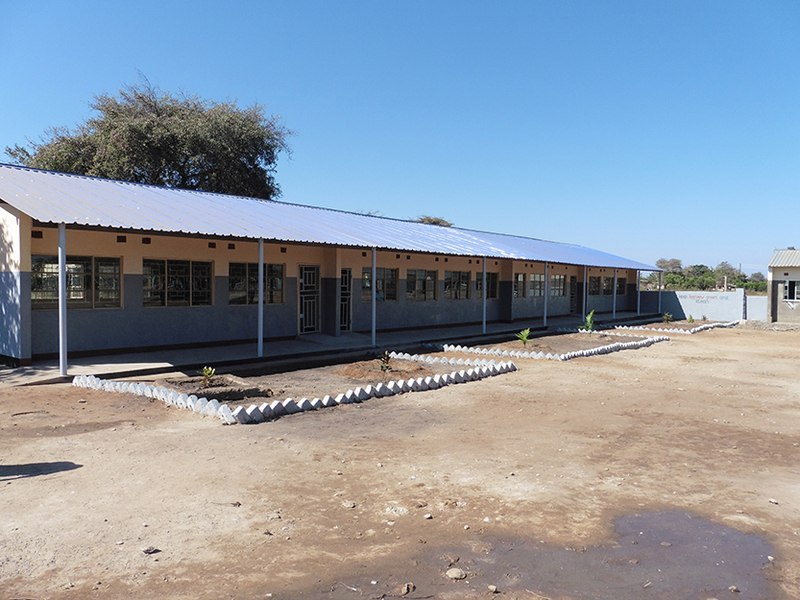 Classroom improvements have taken place at Chuunga, a new special education unit at Simango. Further improvements in education for Muchambila School with the addition of a teacher’s house, and Nampuyani School getting a teacher’s house and a borehole. 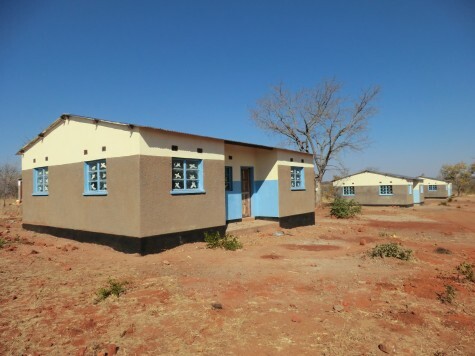 An entire new rural health centre was opened, which included a maternity clinic, a women’s shelter, three staff houses, a borehole and latrines. Our aim is to widen our support for water, health, malaria prevention and education in these remote areas. 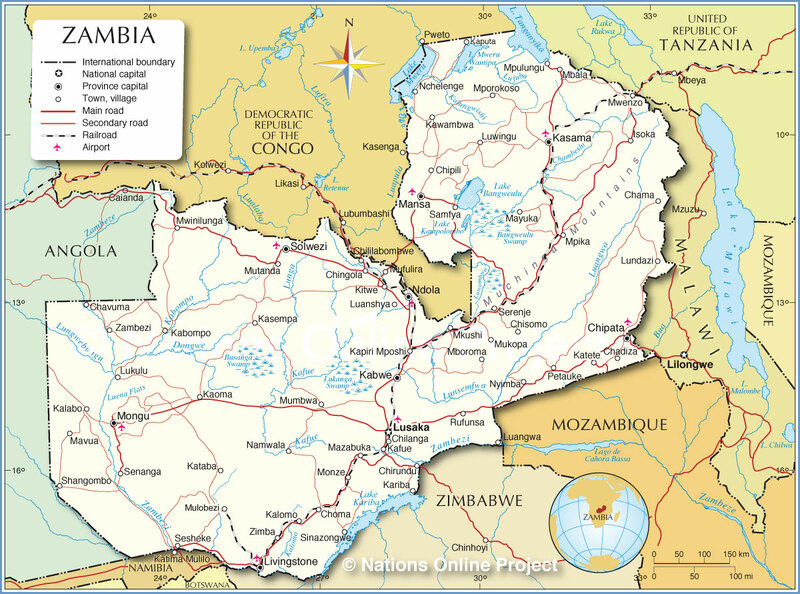 2015 – The launch of the new malaria initiative took place in July. A new classroom block at N’dele Primary School has been completed, and a substantial expansion at N’gandu Junior Secondary School with the addition of two staff houses, a 1×3 classroom block and latrines. 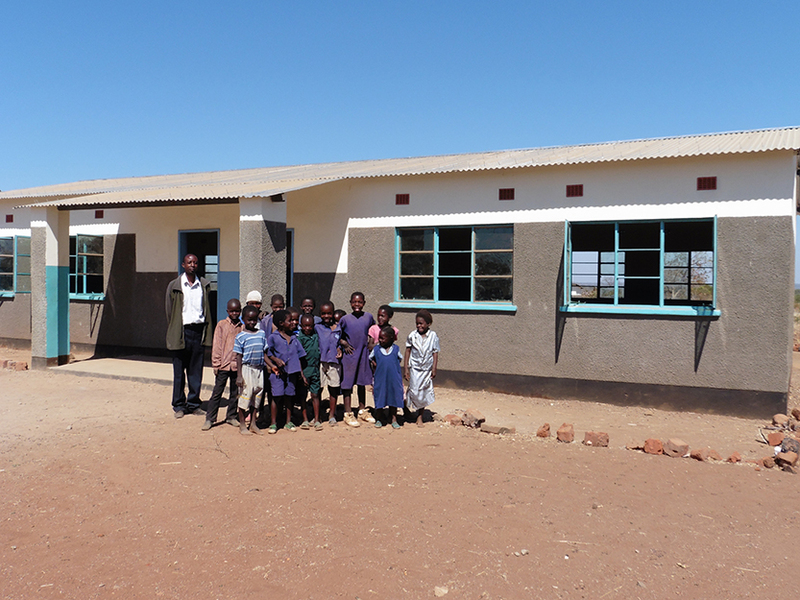 School expansion took place at Singwamba along with a Women’s Shelter at their health centre. A further women’s shelter was built at Kasiya. 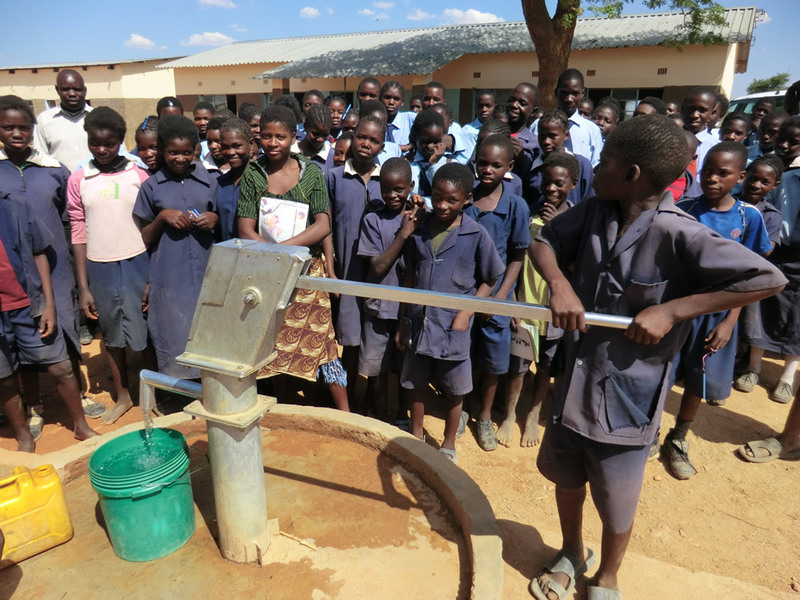 A borehole was installed at Bunsanga, a special education unit at Simango School, a school shop at Kamwi and VIP latrines at Kauwe School. 2016 saw a new clinic constructed at Mambova and a women’s shelter was donated to Musokotwane Health Centre. 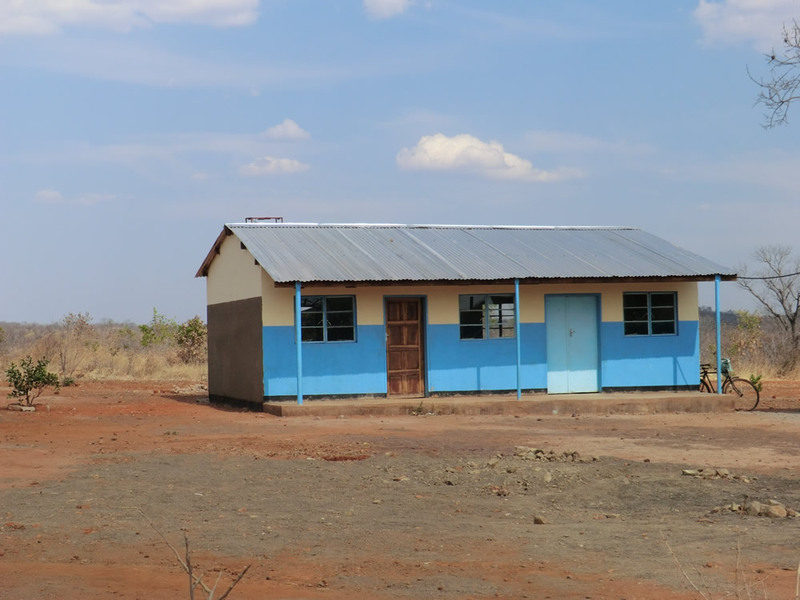 N’gandu School had a further six classrooms and VIP latrines added and a teacher’s house and VIP latreins wer built at Sinsimuku. 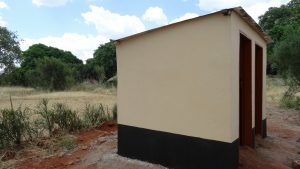 Another boarding shelter was given to Mukuni School and boreholes for Kazungula Boarding School and Mayala. Substantial funding went into malaria prevention. 2017 was an amazing year, with a substantial amount of projects being completed. 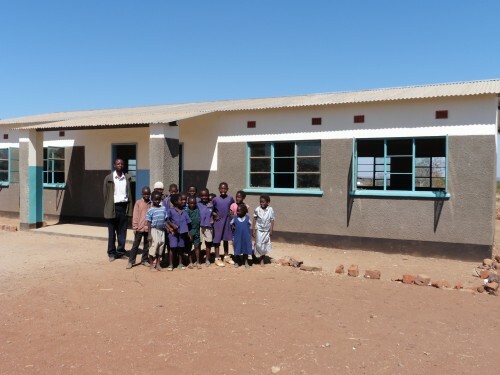 A 1×4 classroom block for River View School, a 1×2 classroom block for Bunsanga and Chaba, and expansion for Singwamba school. Over 2,000 mosuito nets were donated and we ventured into a new area, Moomba Chiefdom, 300 km from our base to start a new malaria prevention programme after hearing that 46% of the population contracted malaria in 2016. 2018 – the following projects were constructed: science laboratories for River View and Nyawa Secondary Schools ( latter to be completed in 2019) and classrooms for Kauwe and Singwamba. Restoration took place at Mukuni and Kamwi Schools. 5 boreholes were given to schools and communities. An entire new health centre was added at Sikaunzwe, which includes a maternity unit, women’s shelter and latrines. 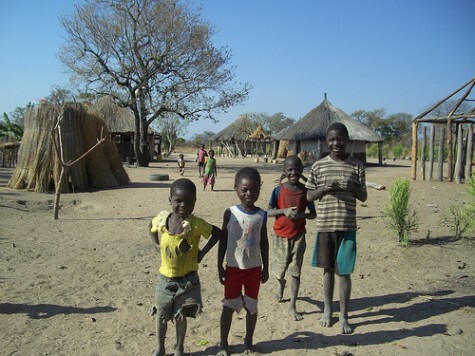 Further protection for malaria was provided for Moomba and Nyawa Chiefdom. 2019 – A new pre-school for Nakawa soon to be completed. Toilet and shower areas added t Mukuni Mother’s shelter. 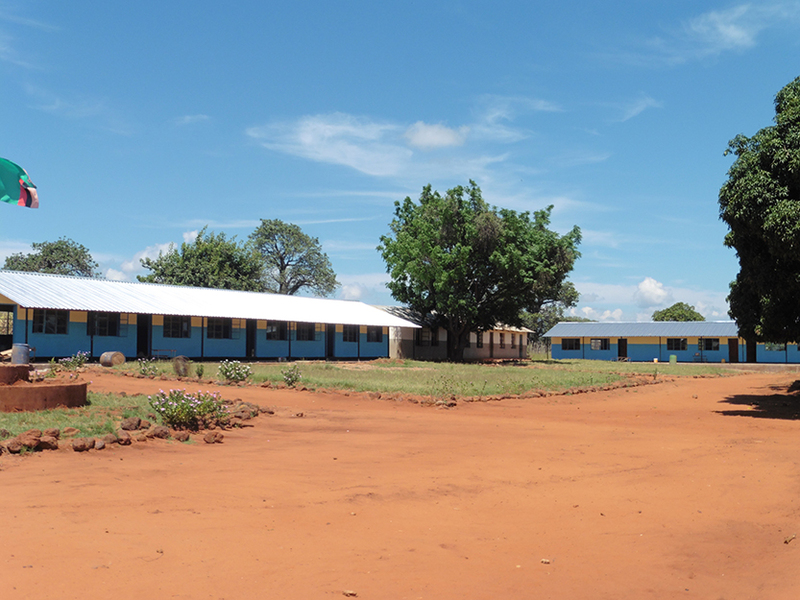 Classrooms blocks at River View and Kawewa are under construction. A new school is being developed at Muyunda, toilets are being added to Bunsanga School and this community is to receive a new health post. A malaria prevention programme has commecnced at Ngewzi. A further nine houses have been donated to orphans, Over thirty more orphans and college students are being sponsored.